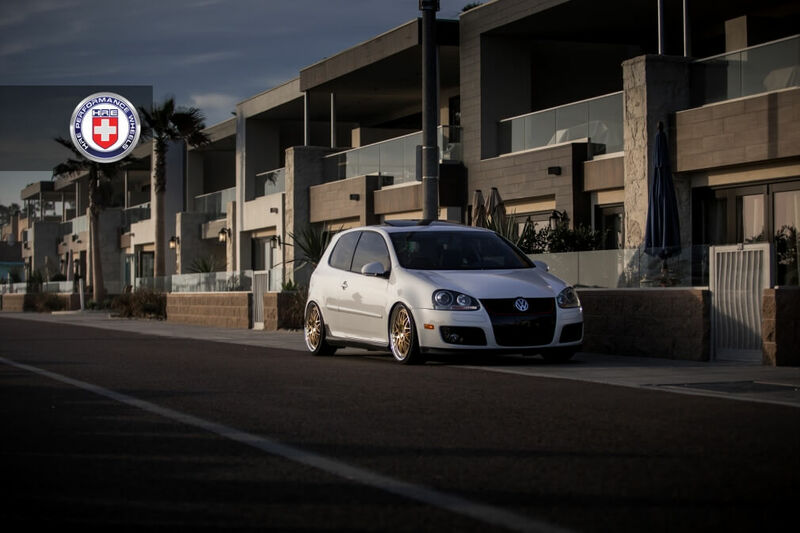 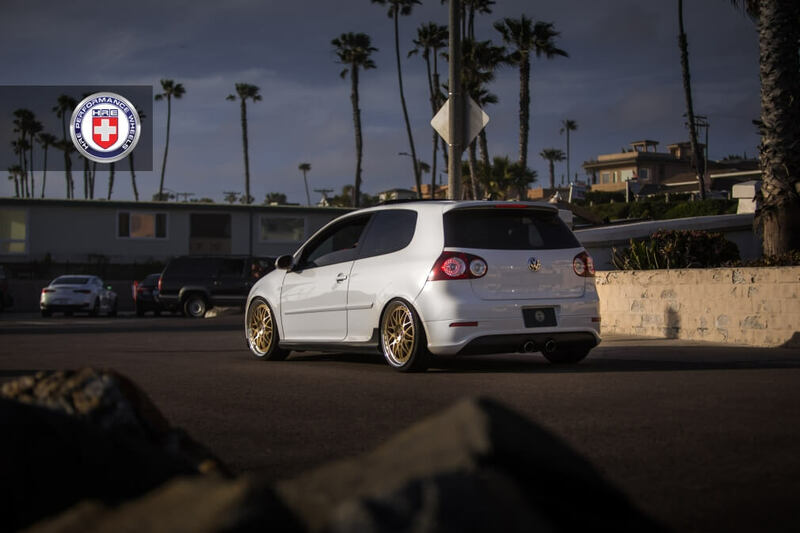 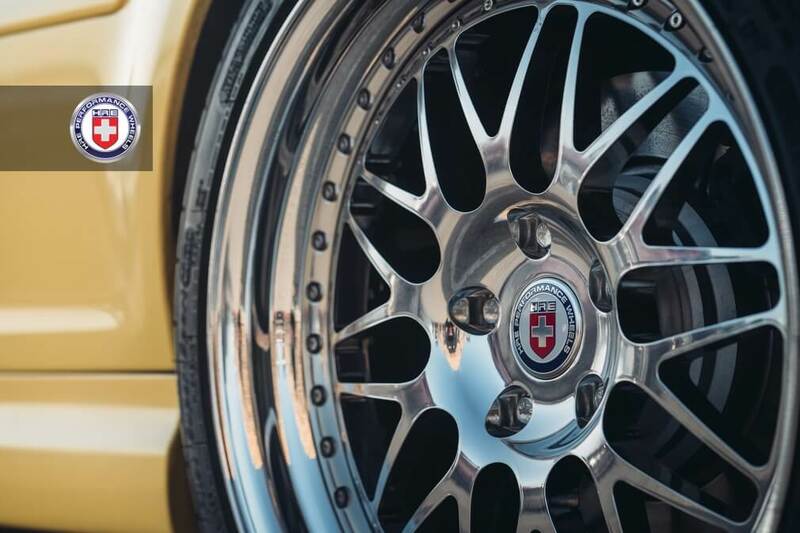 The 540 Series is one of the most iconic wheel styles we’ve ever created. 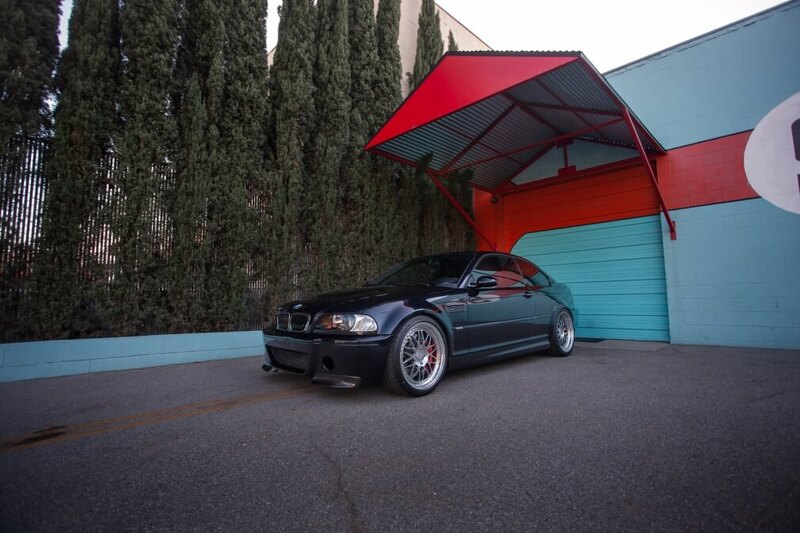 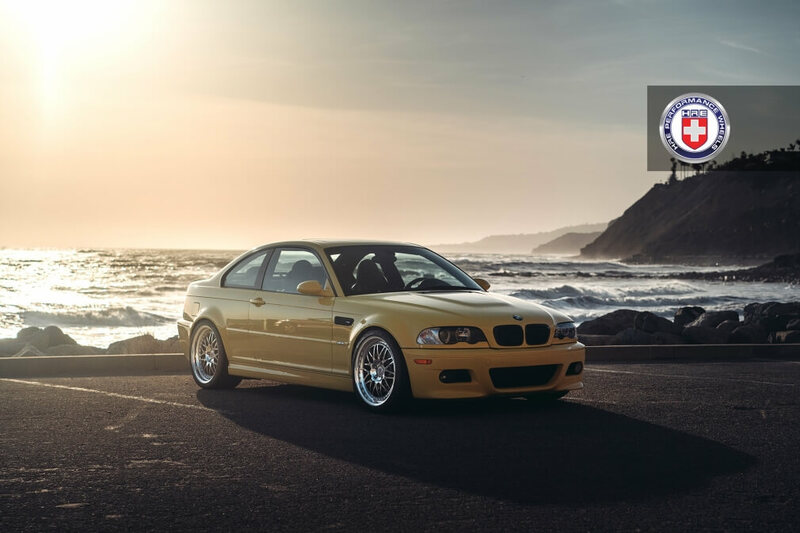 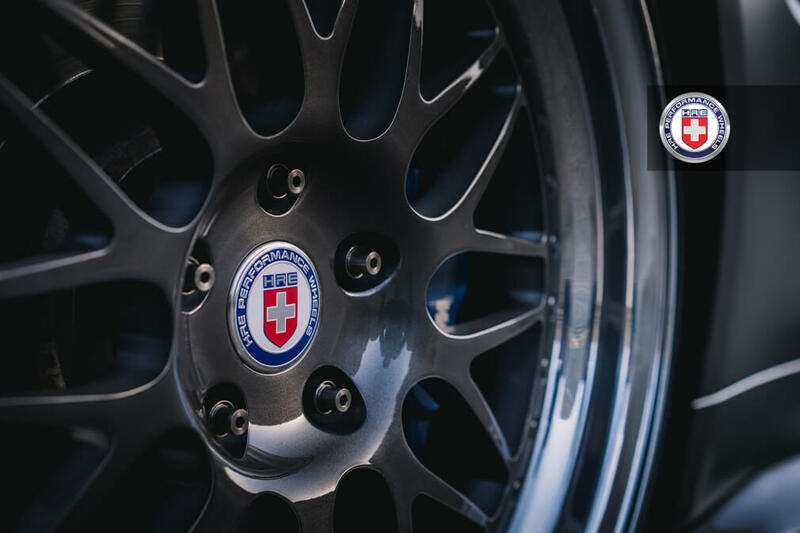 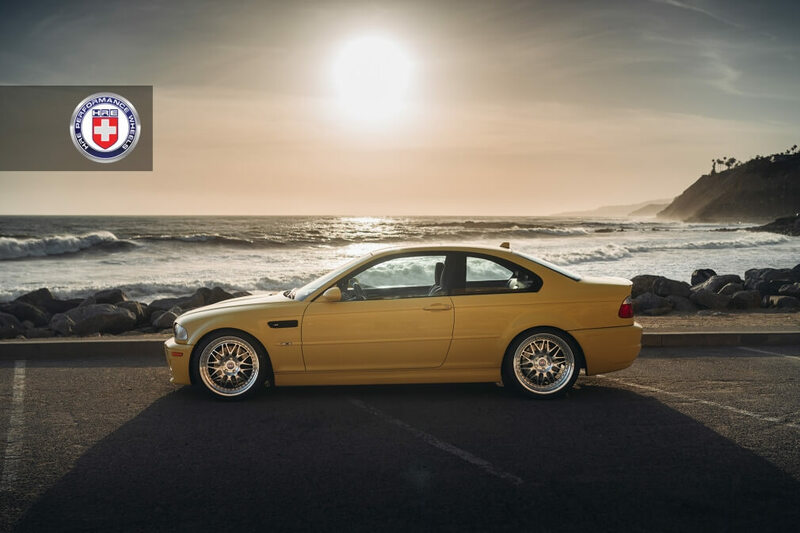 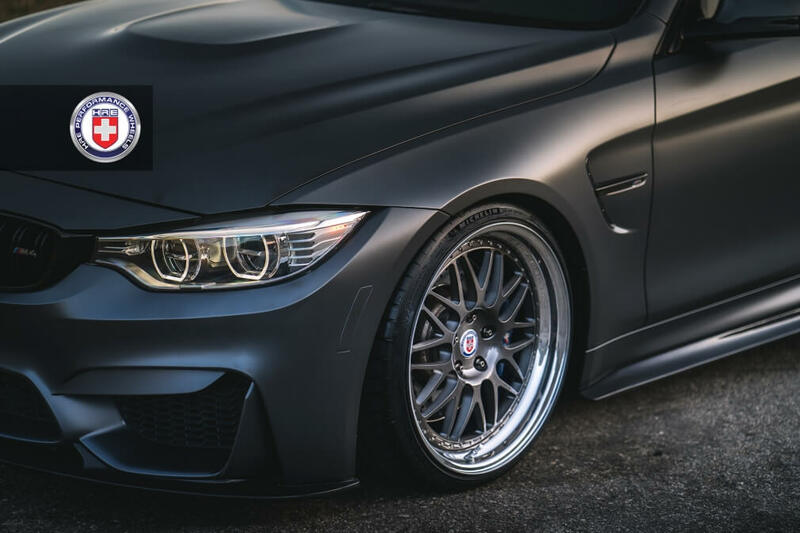 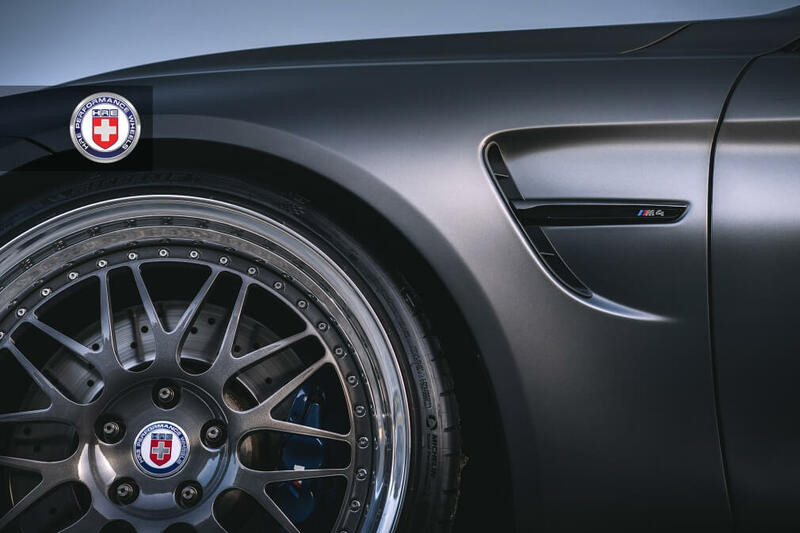 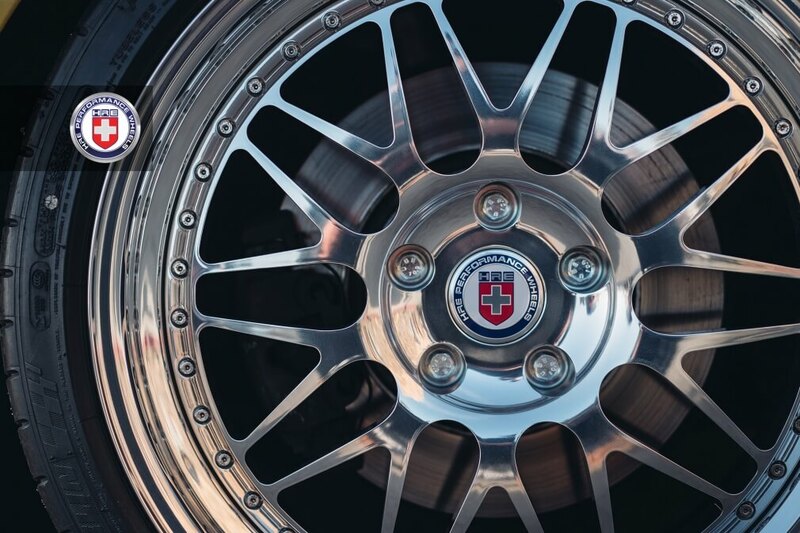 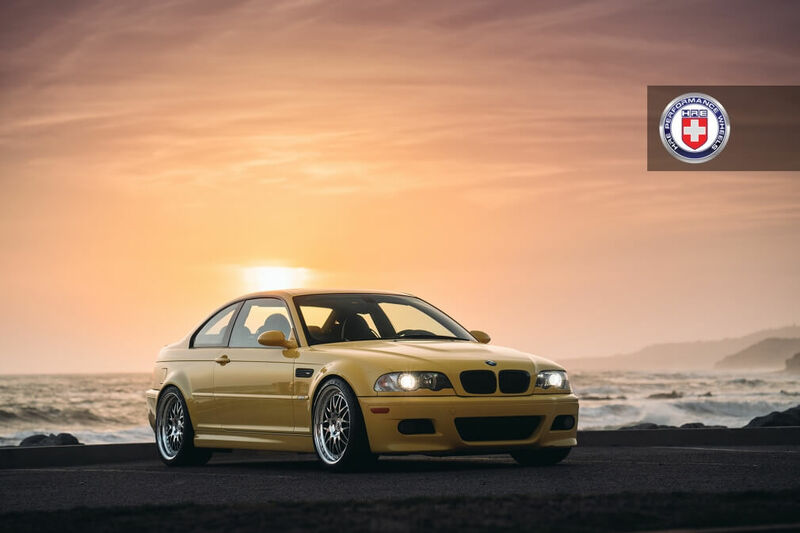 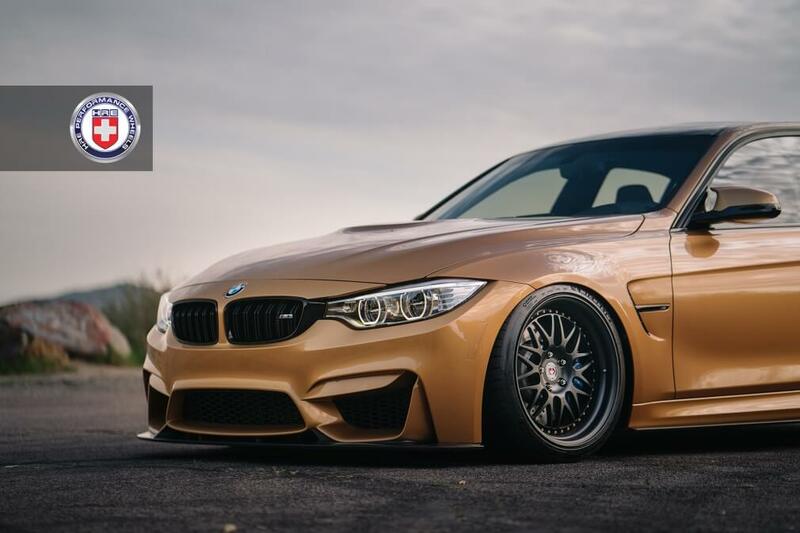 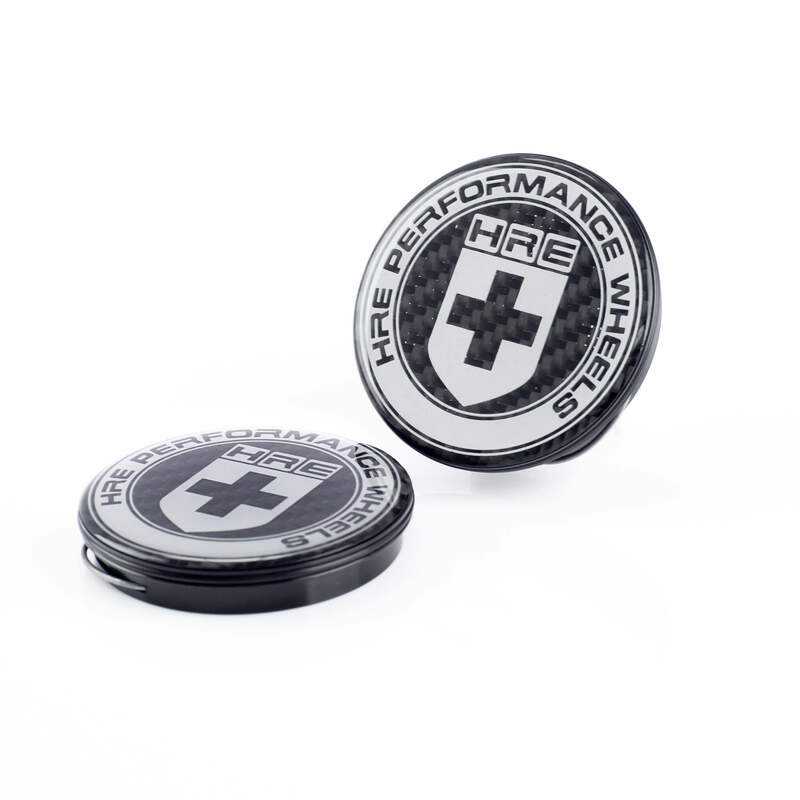 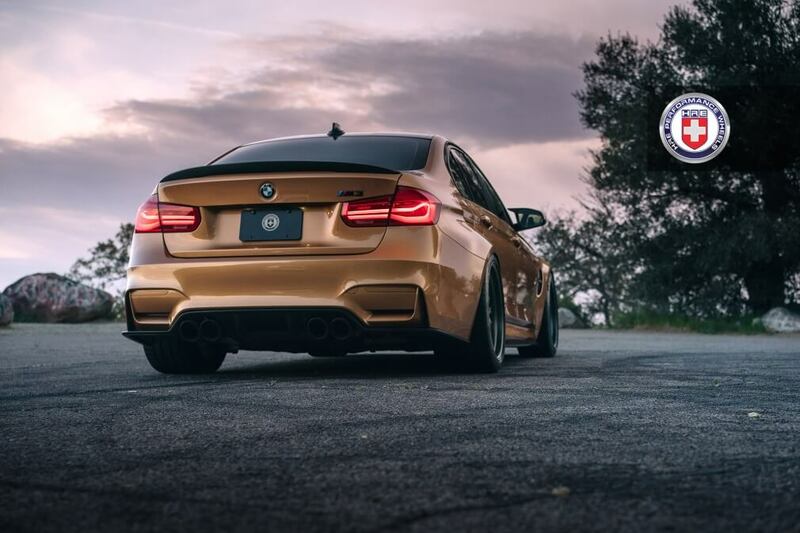 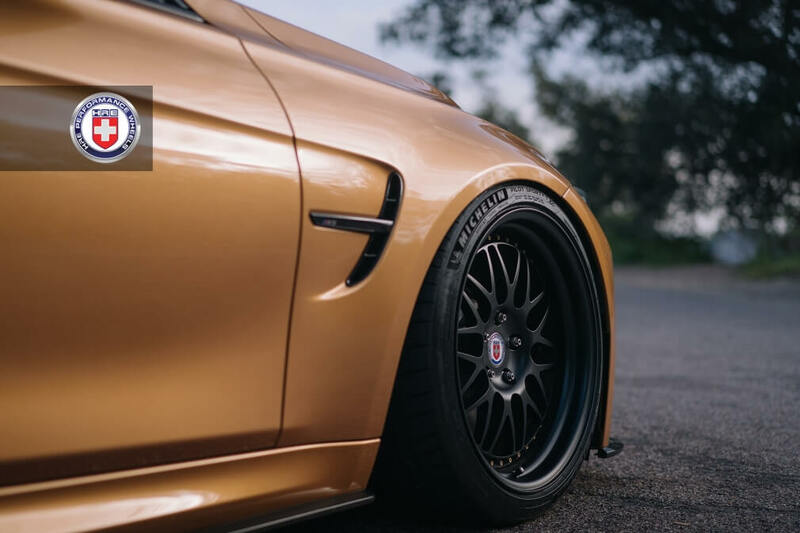 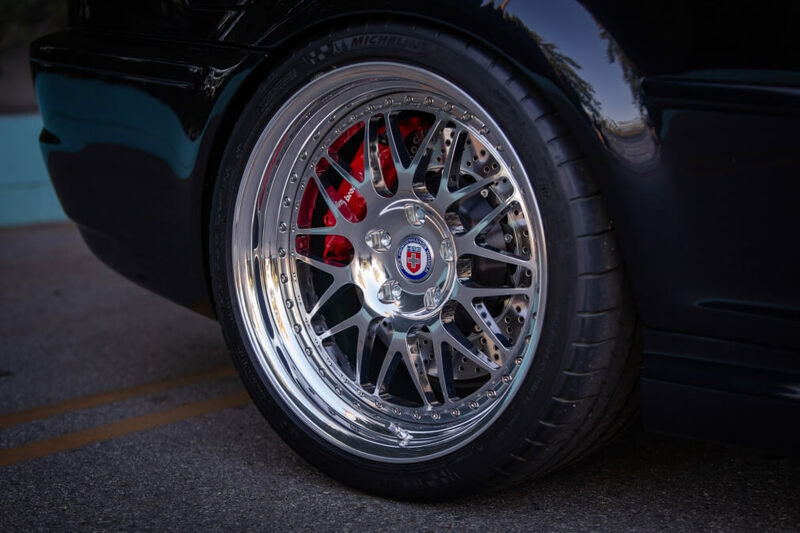 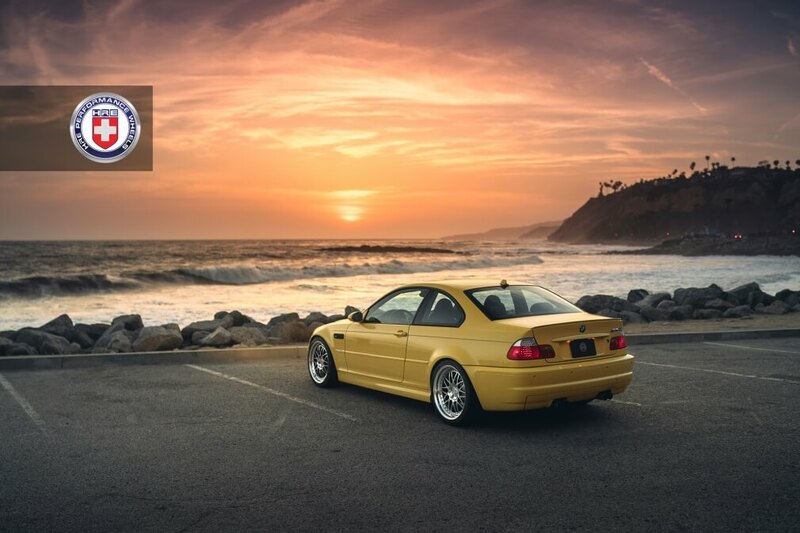 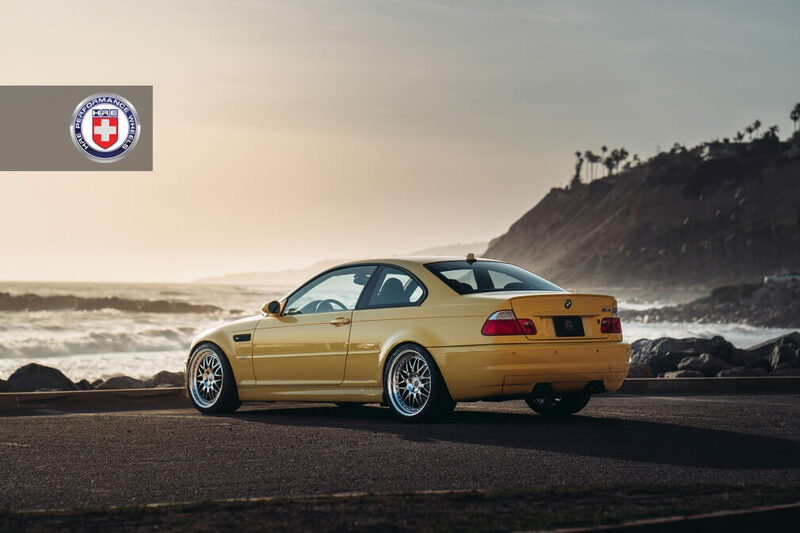 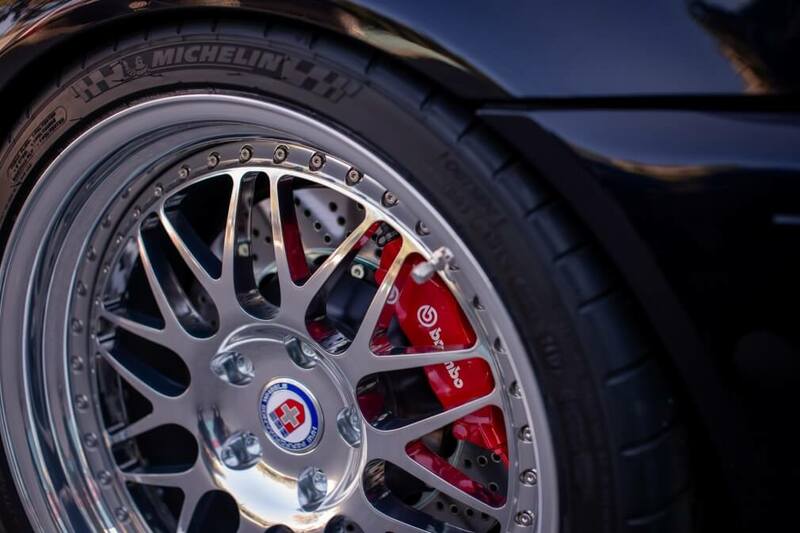 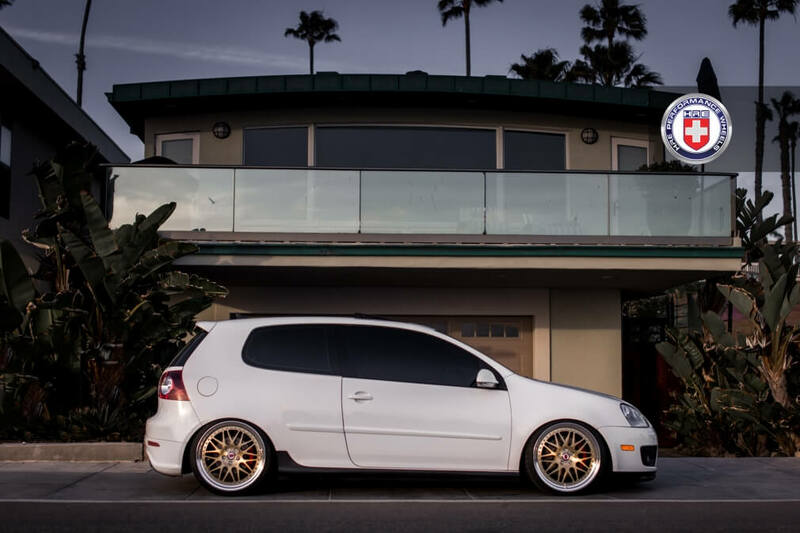 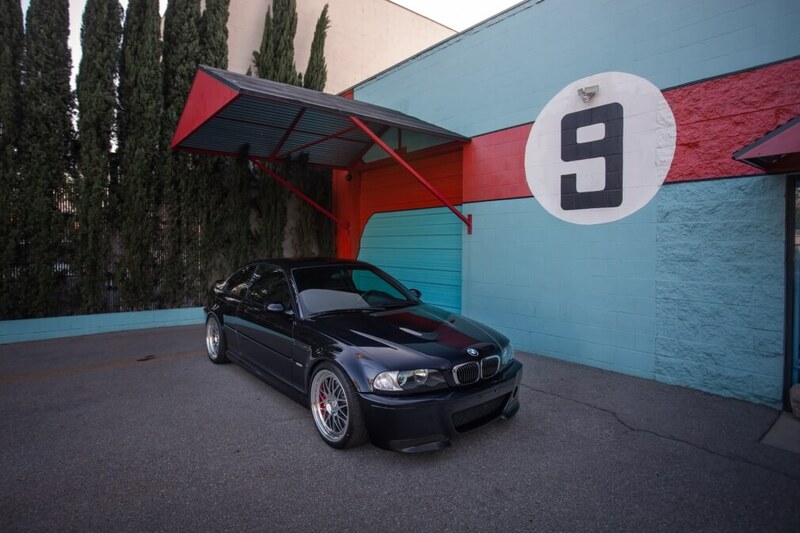 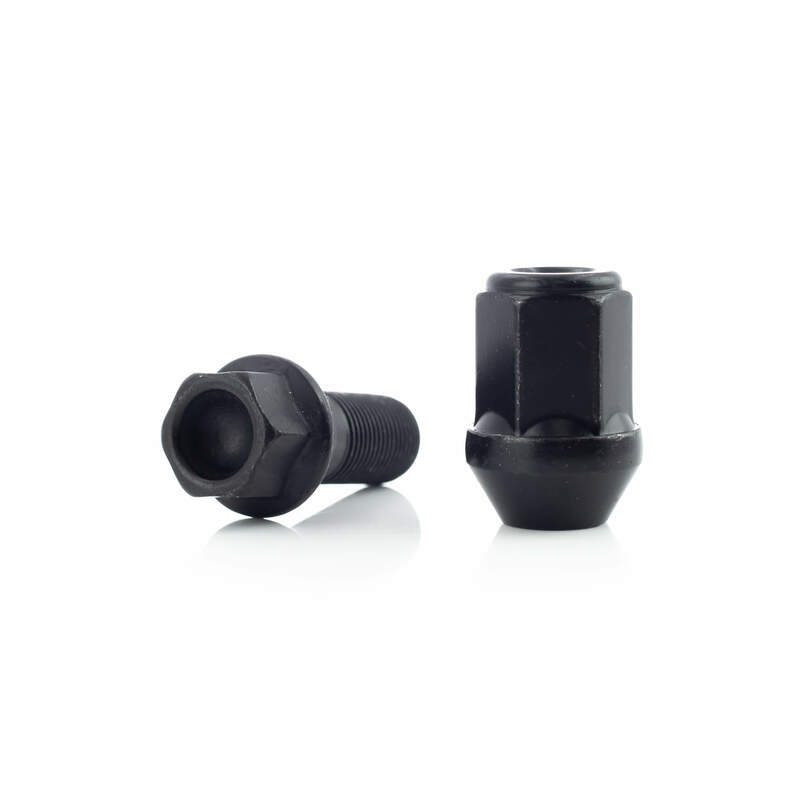 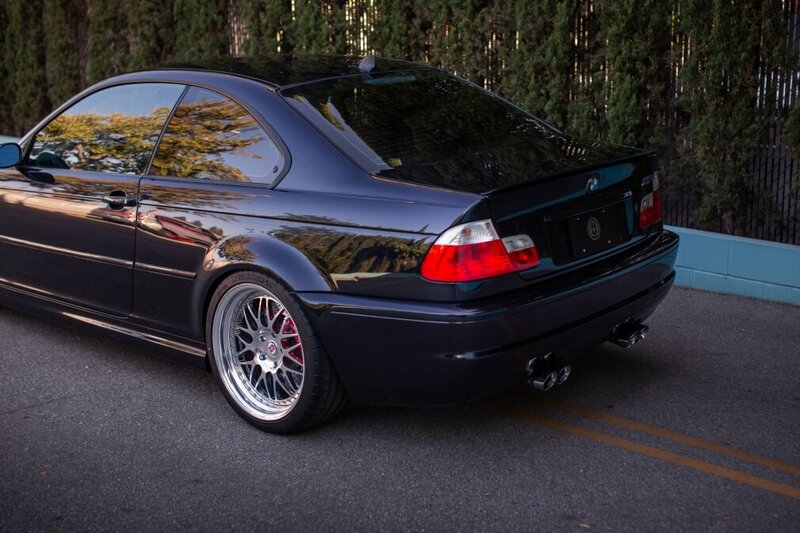 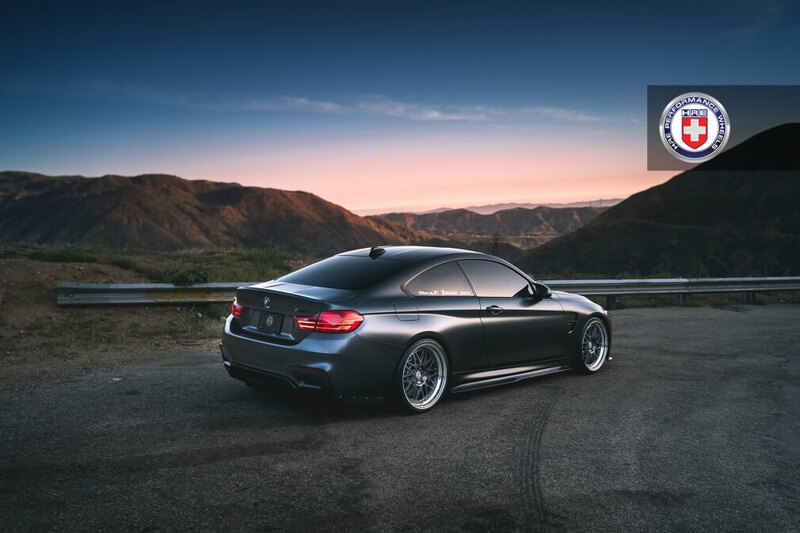 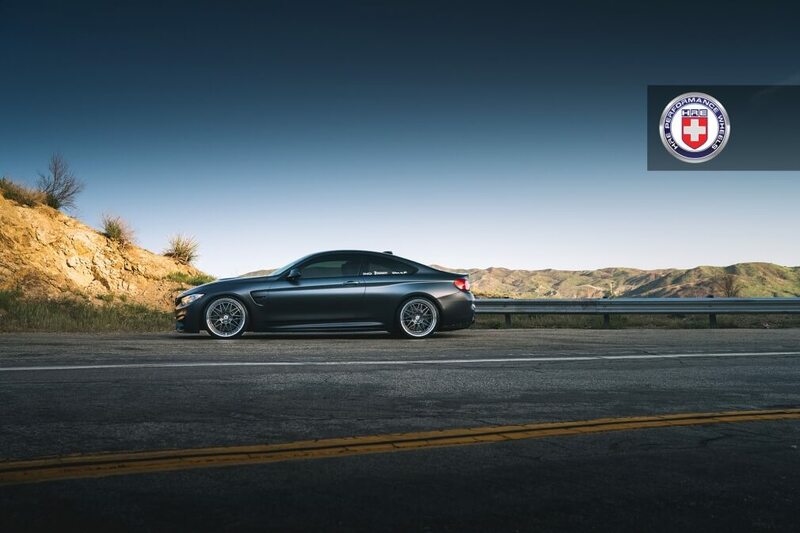 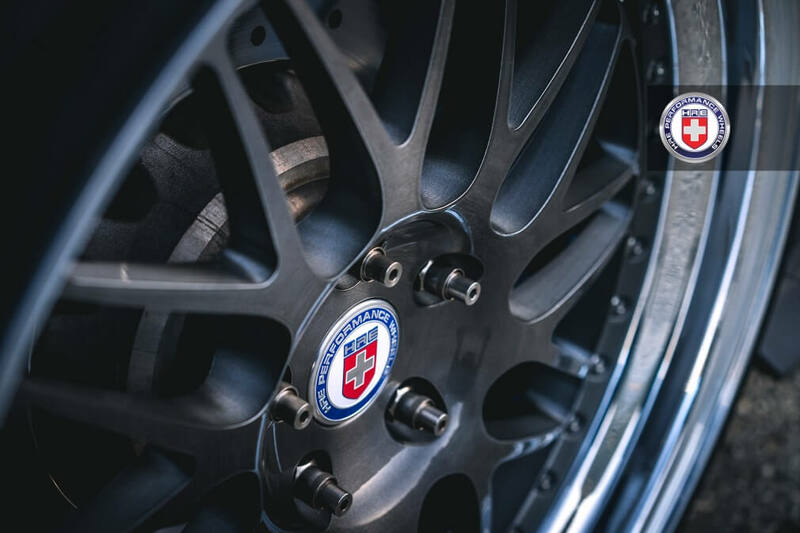 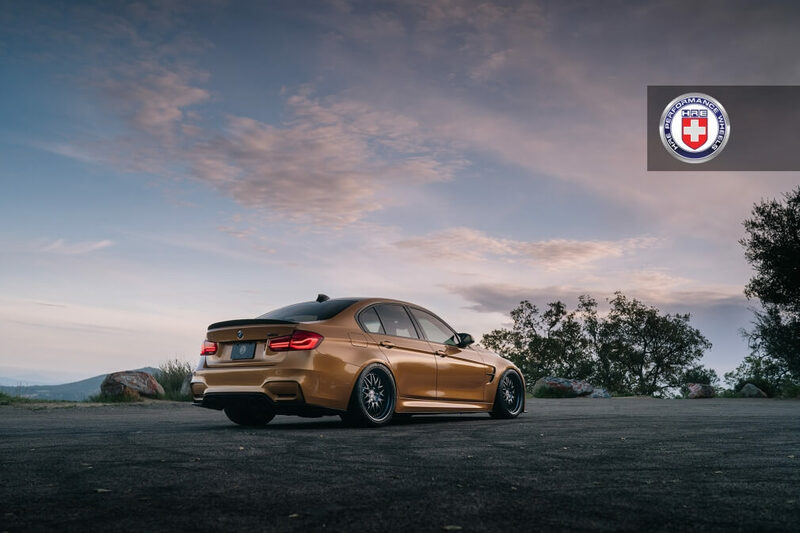 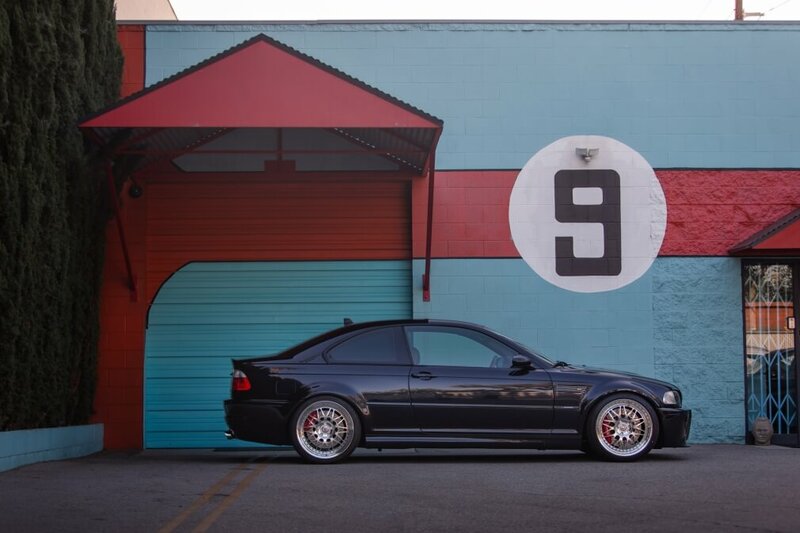 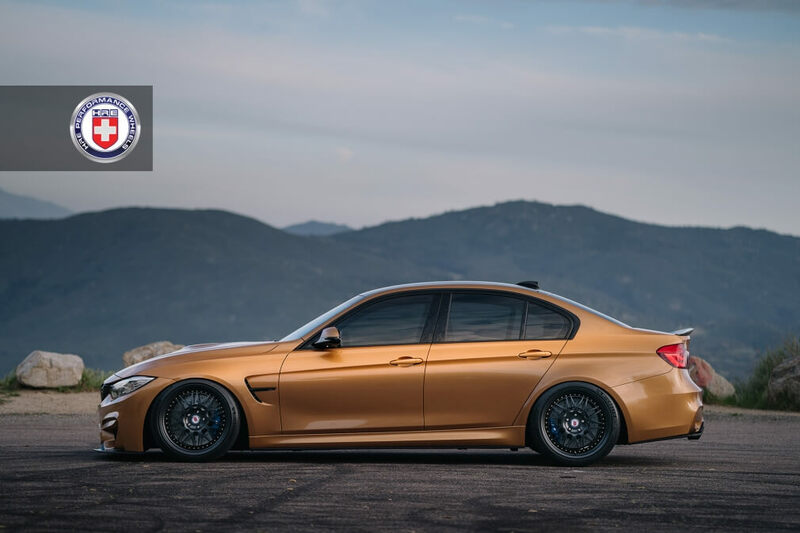 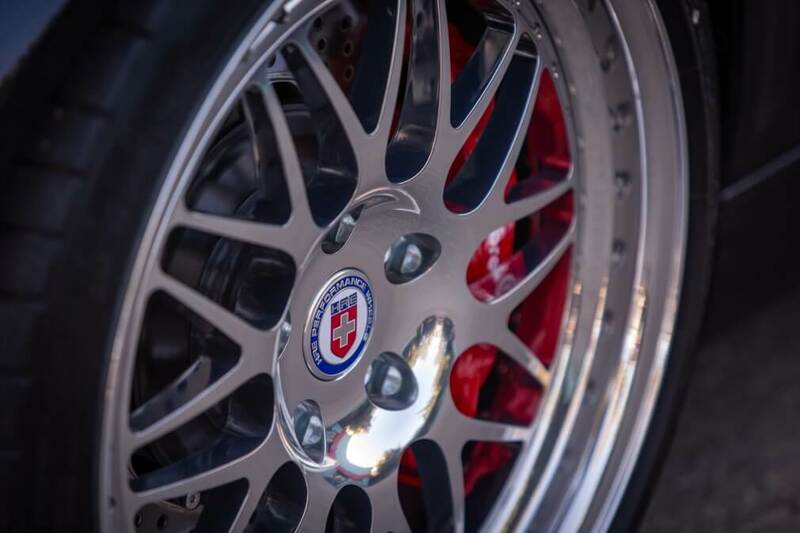 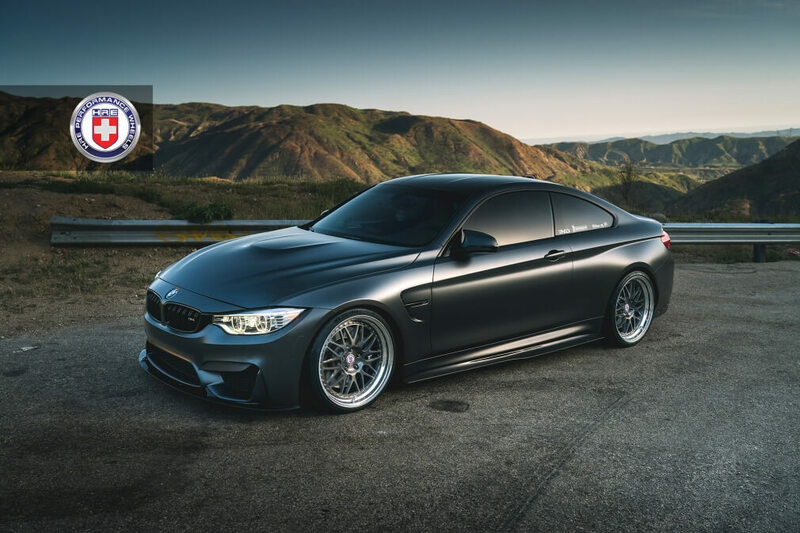 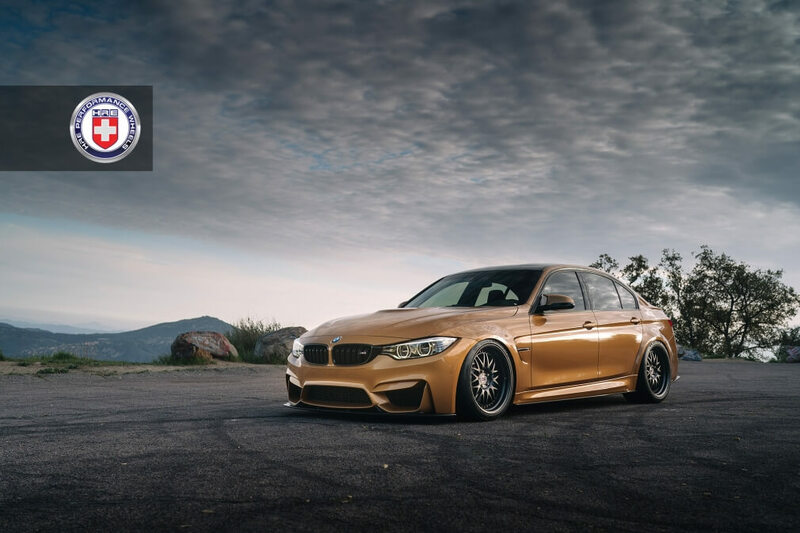 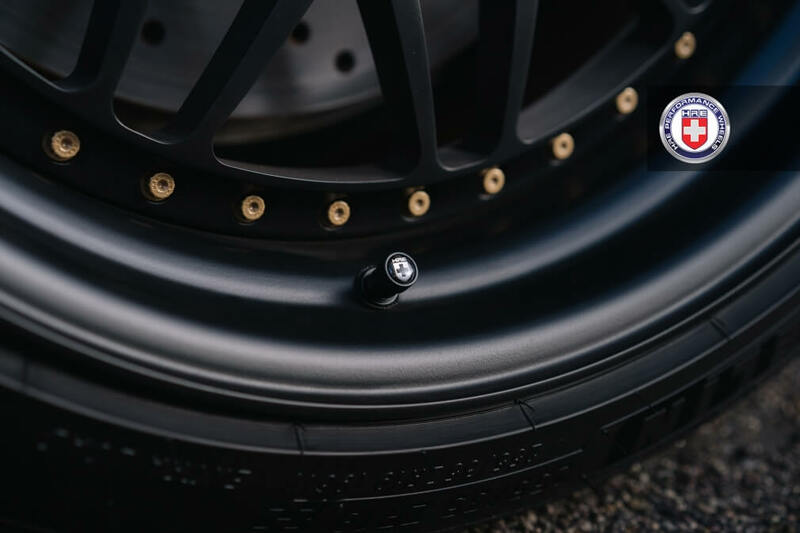 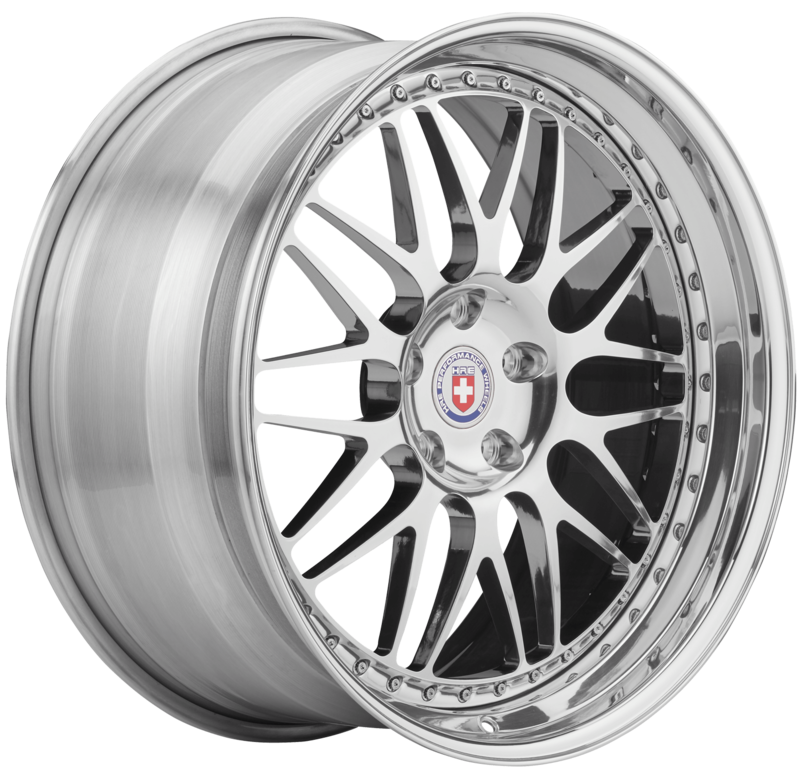 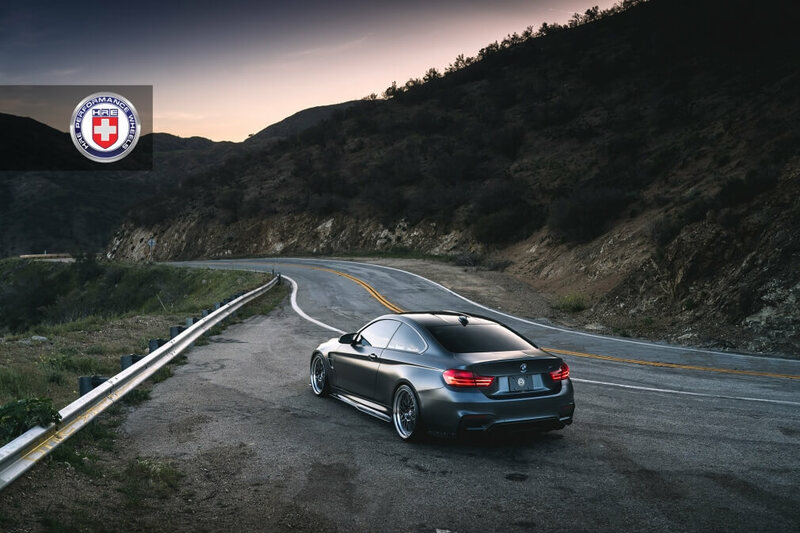 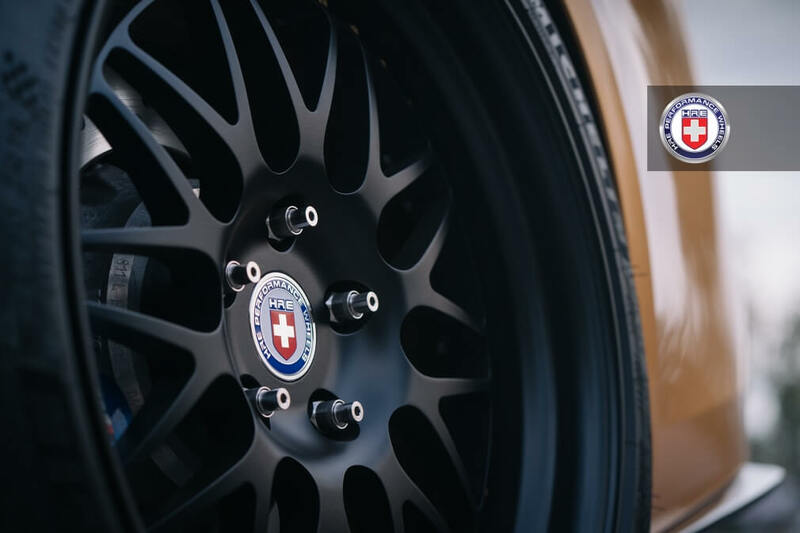 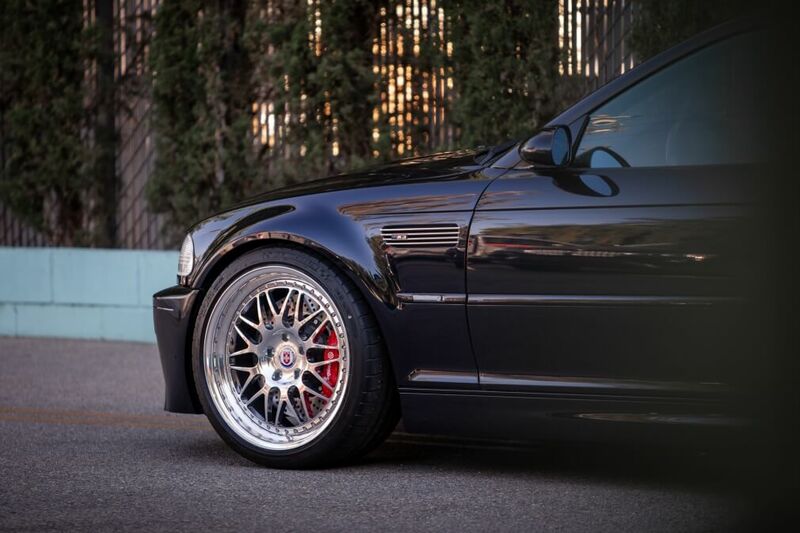 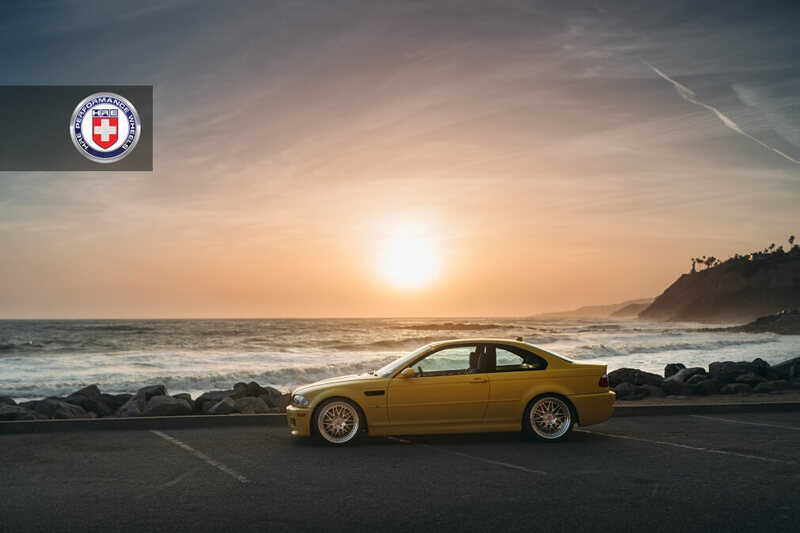 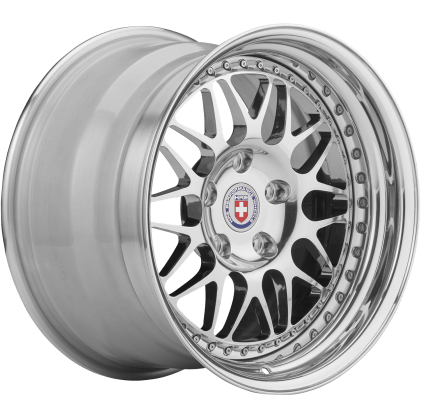 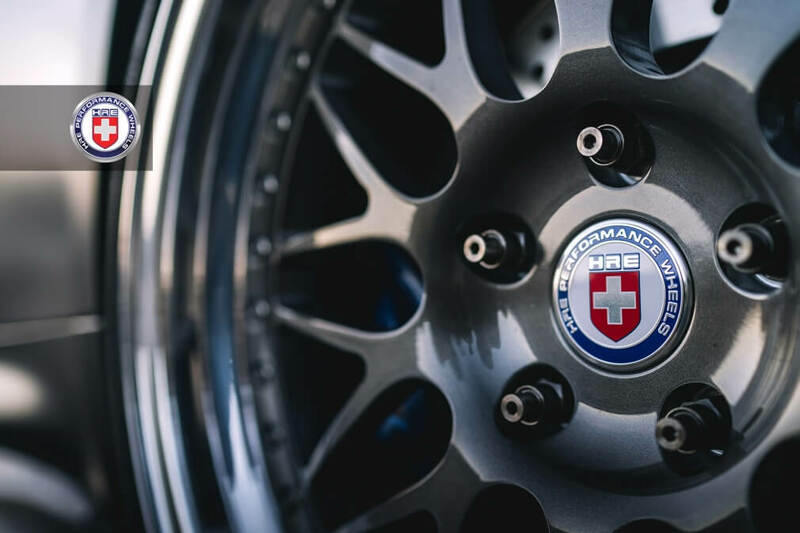 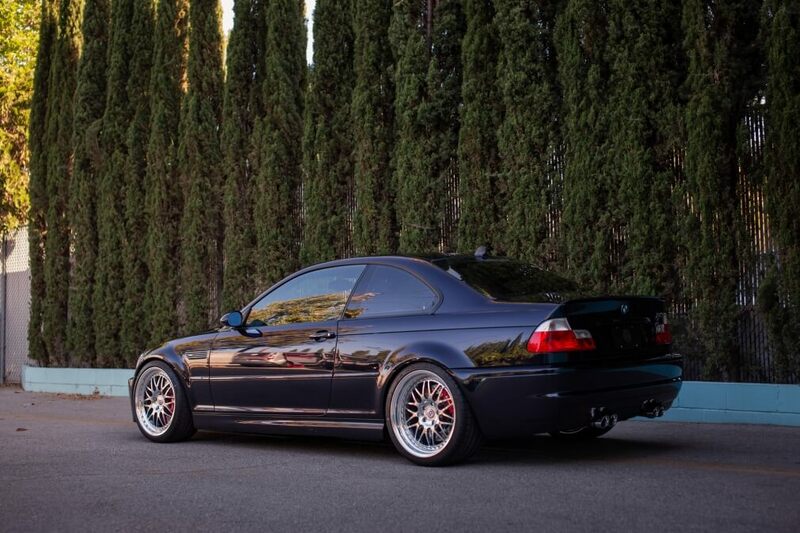 Originally launched in the late ’90s, the 540 Series quickly became one of HRE’s hottest sellers on cars like the E46 M3, Porsche 996 Turbo and C5 Corvette. 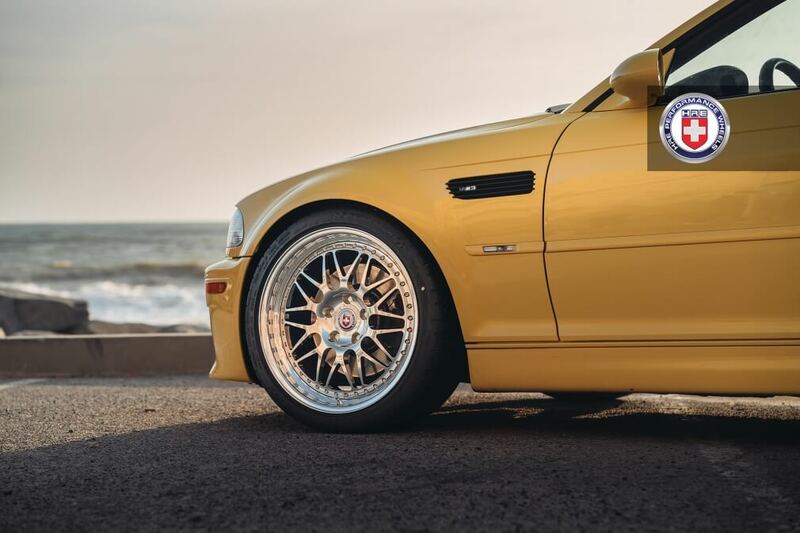 To commemorate our 40th Anniversary in 2018, we’ve revived just the 540 mesh style, re-engineering it to work with today’s most exclusive sports cars and SUVs, bringing a little bit of the 90’s back to enjoy. 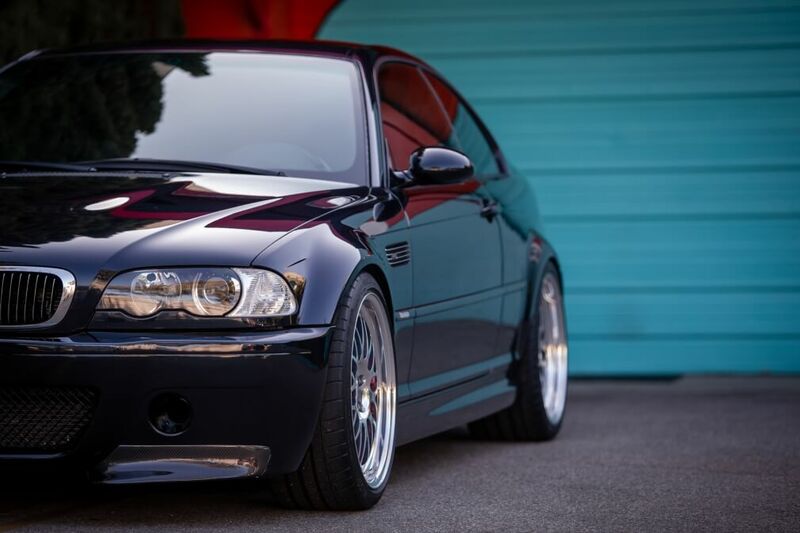 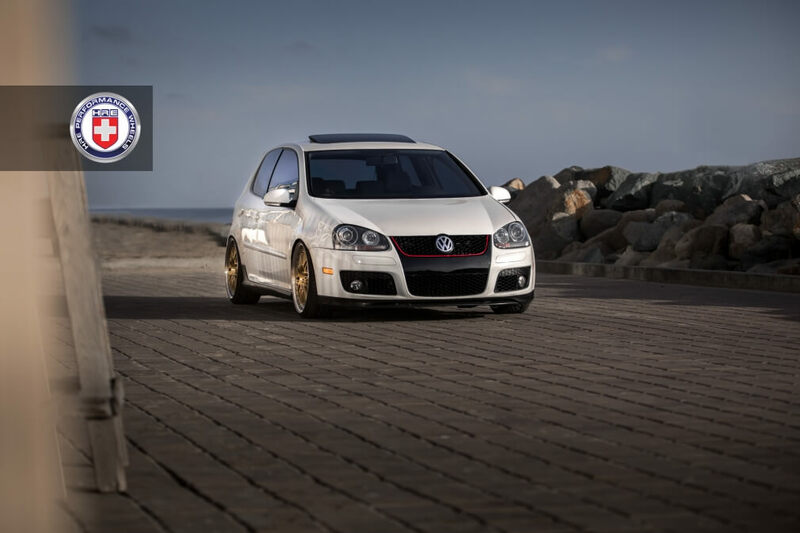 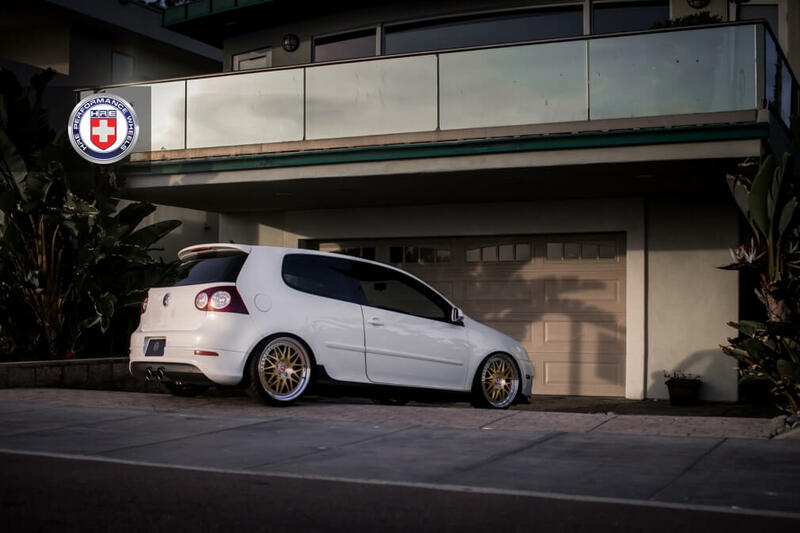 The result is a better 540 ready to take on the next 20 years. 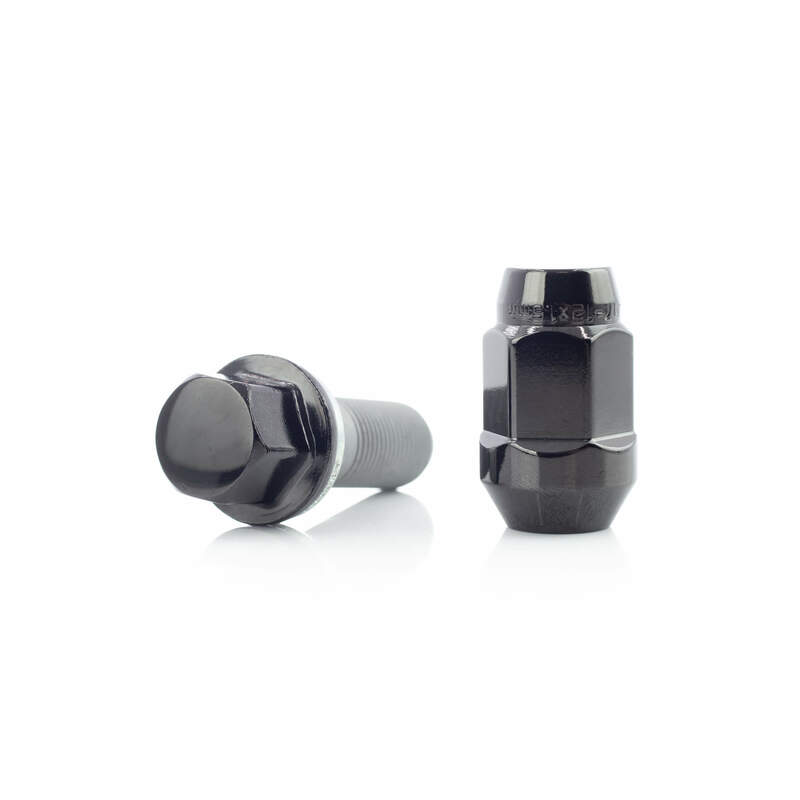 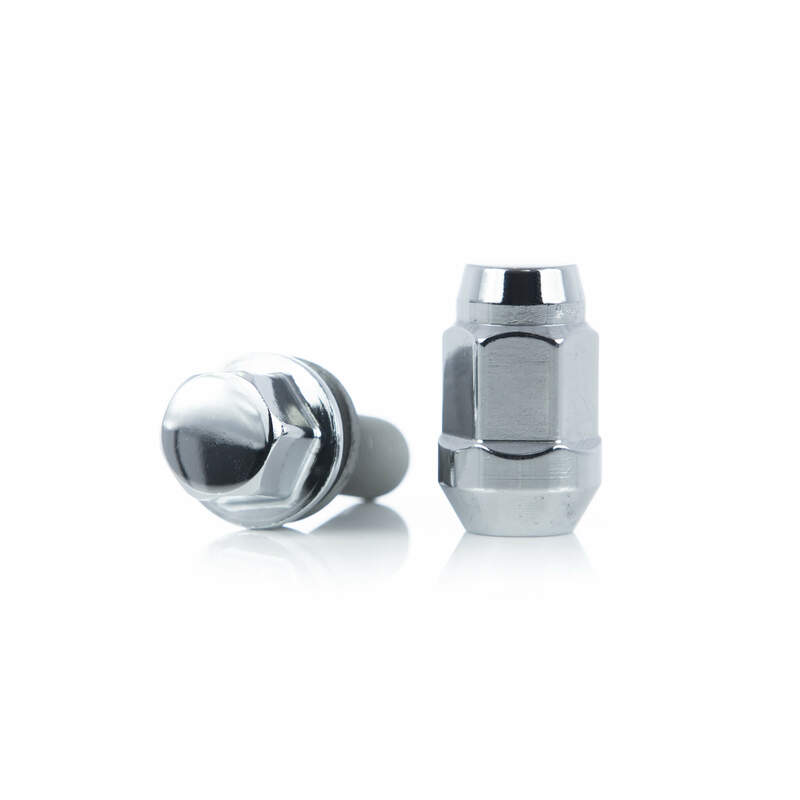 Finish Shown: Polished Clear center, outer and inner barrel.